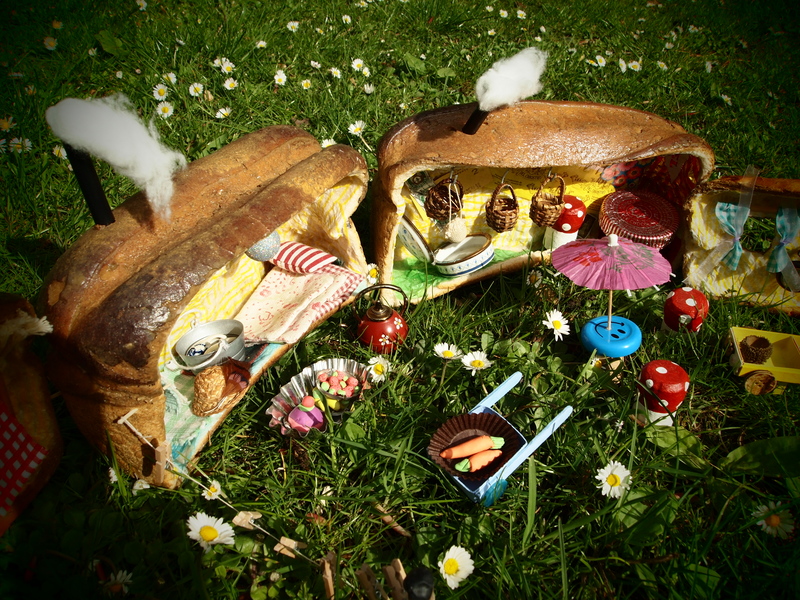 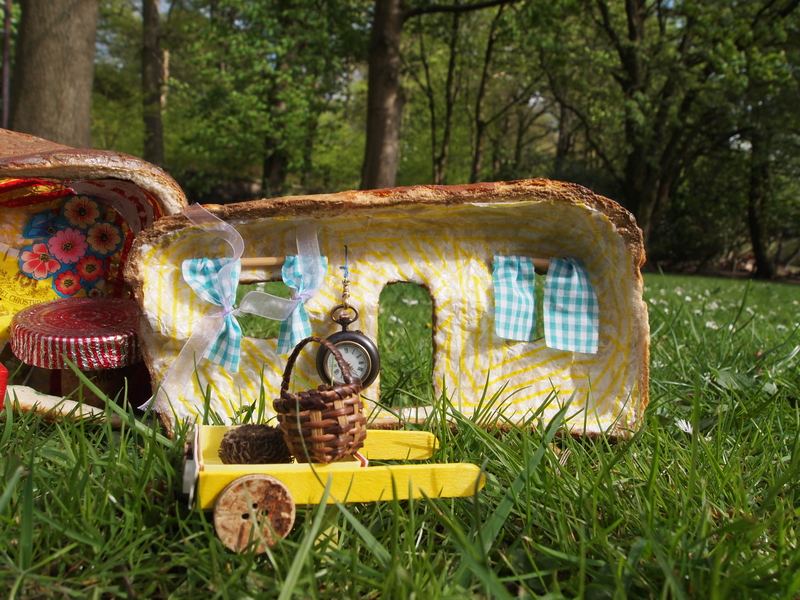 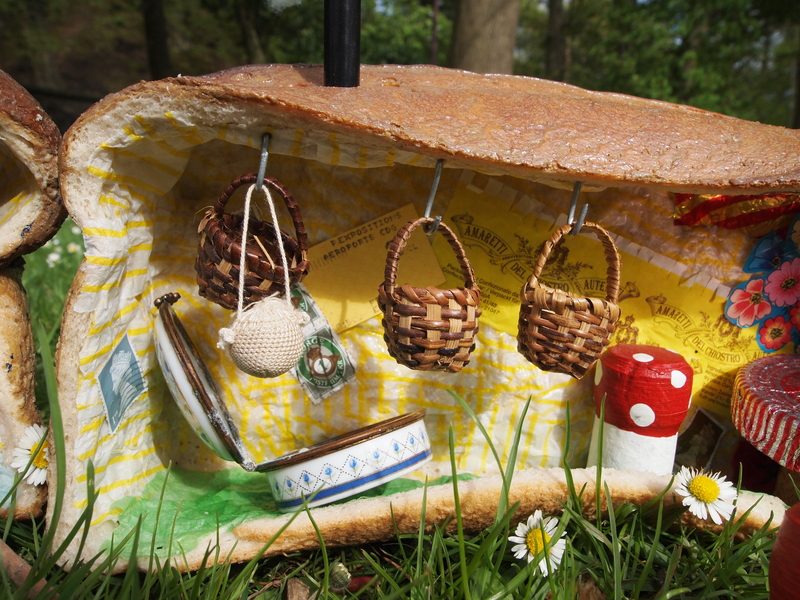 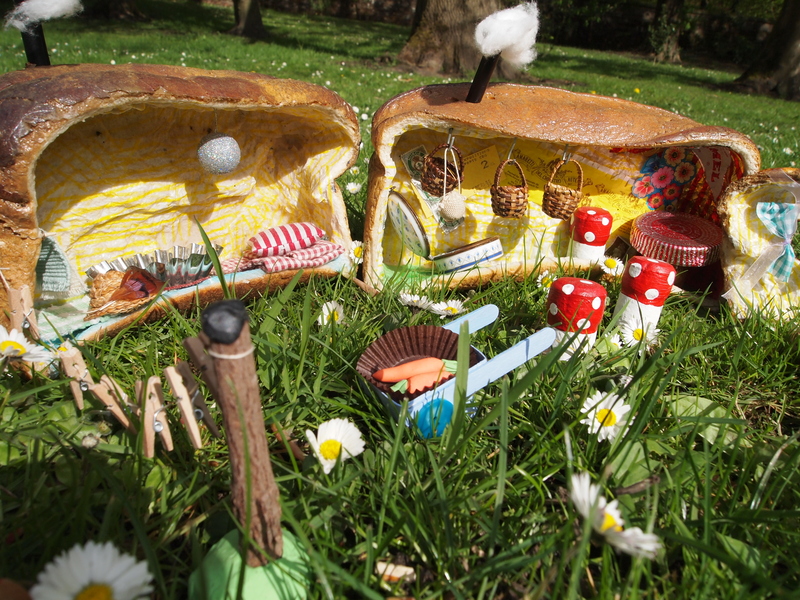 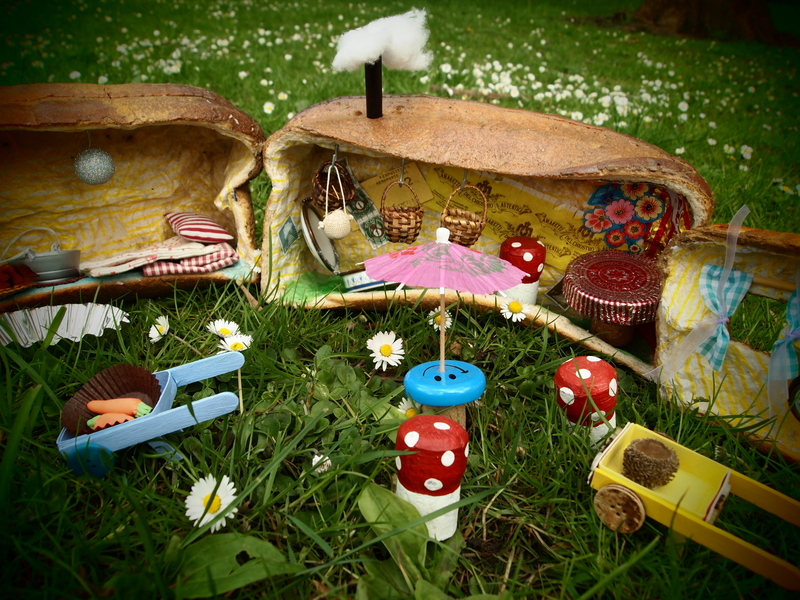 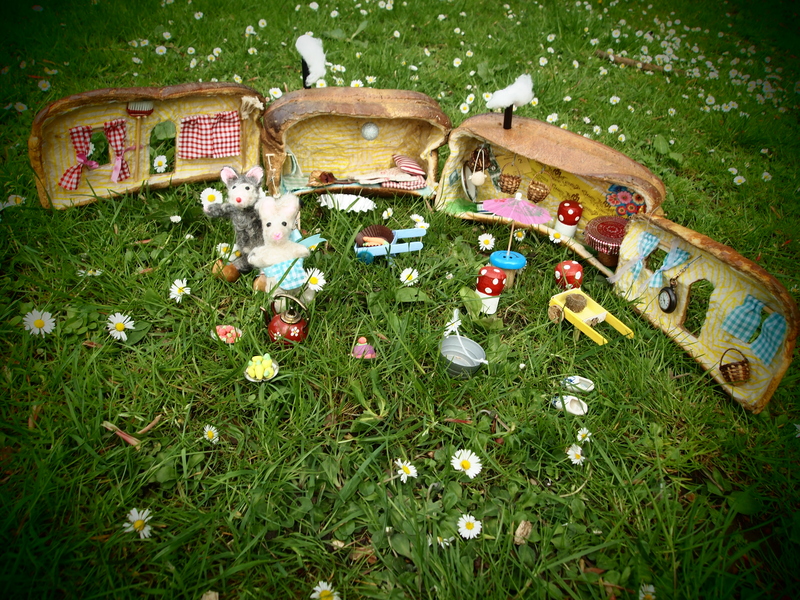 Inspired by “The House that Mouse Built” by Maggie Rudy, Pam Abrams and Bruce Wolf, the girls and I set about making our very own mouse and rabbit houses out of loaves over the Easter holidays. 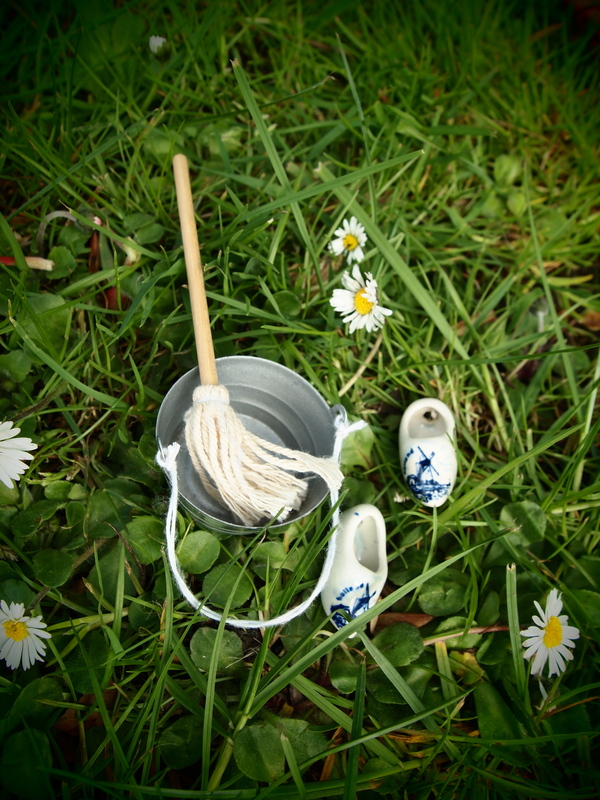 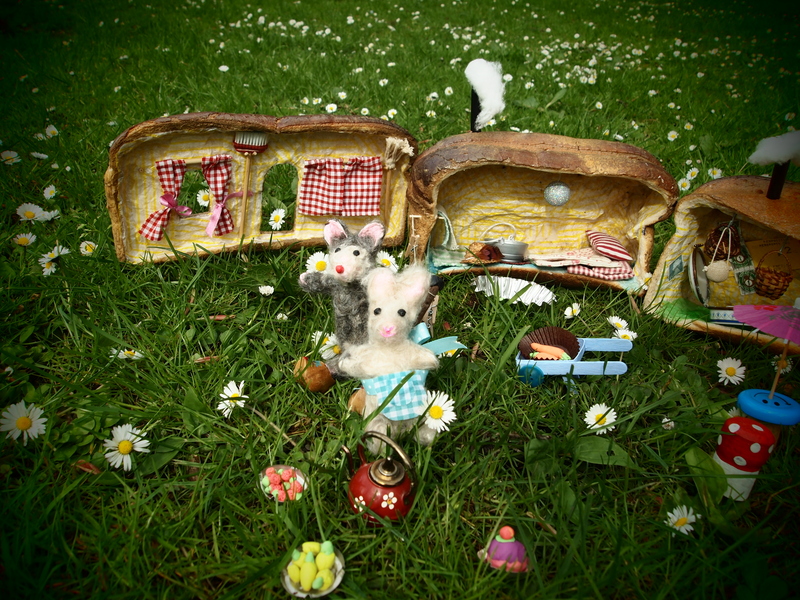 It was great fun up-cycling bits and bobs to make the furniture, wheel barrows, washing lines and a visit to a car boot provided clogs, baskets and even cutlery fit for mouse sized paws! 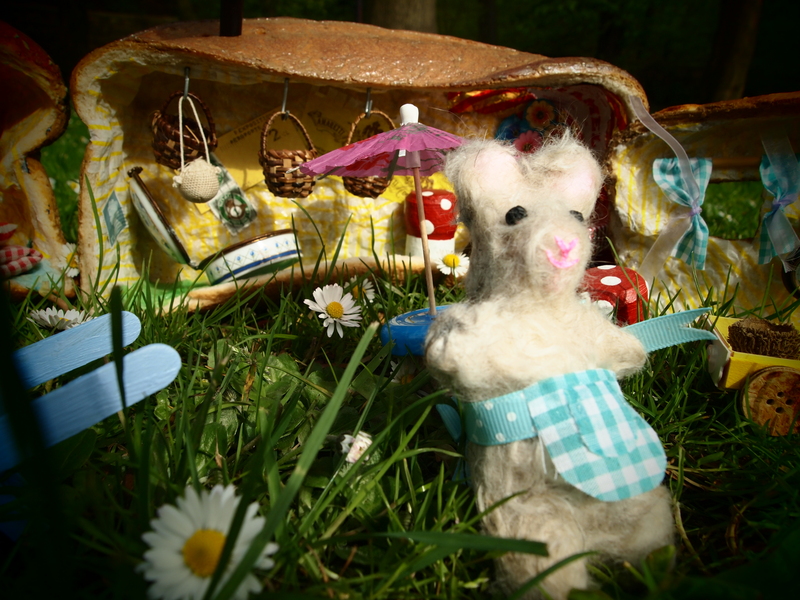 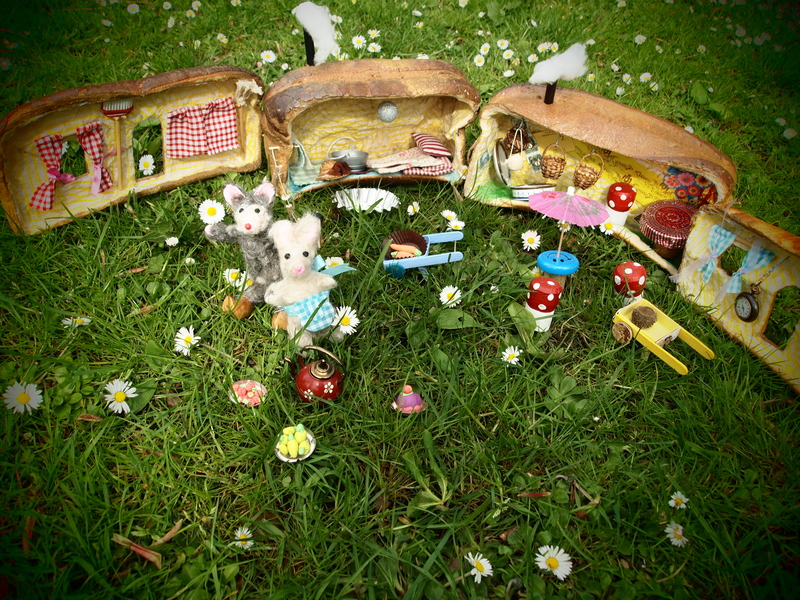 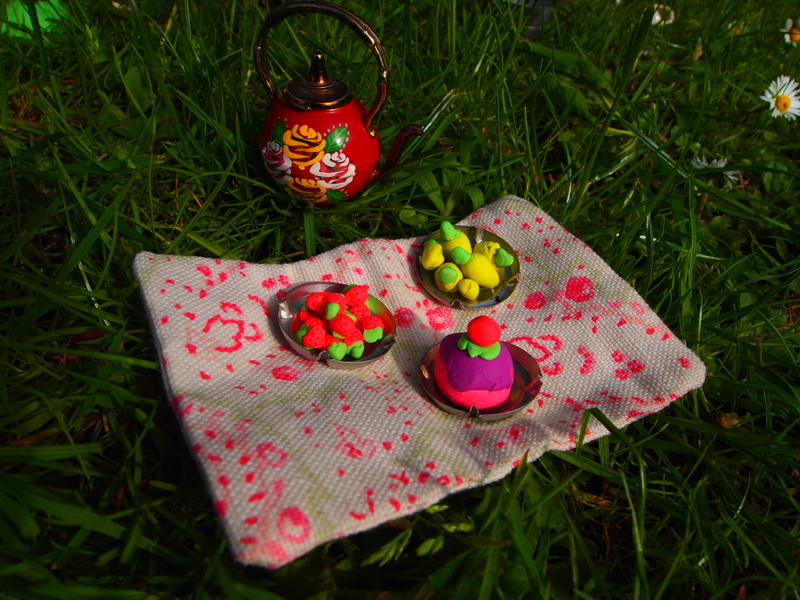 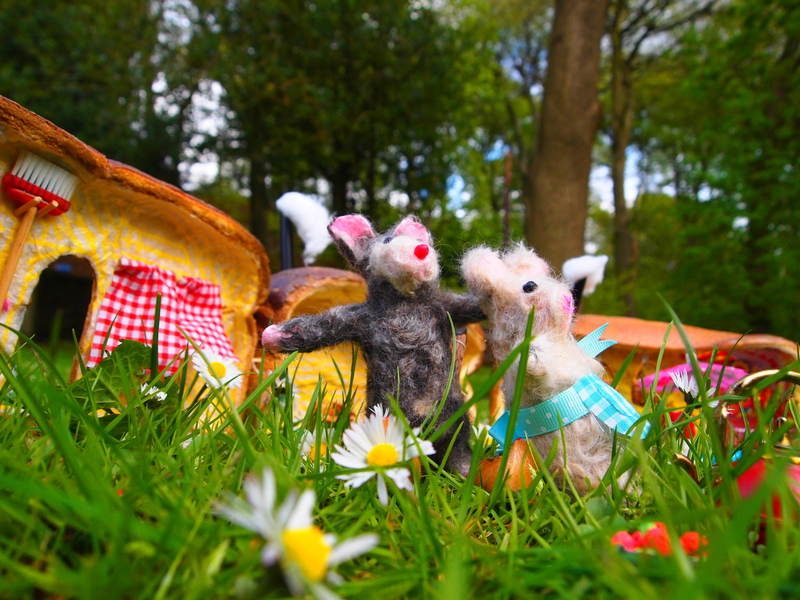 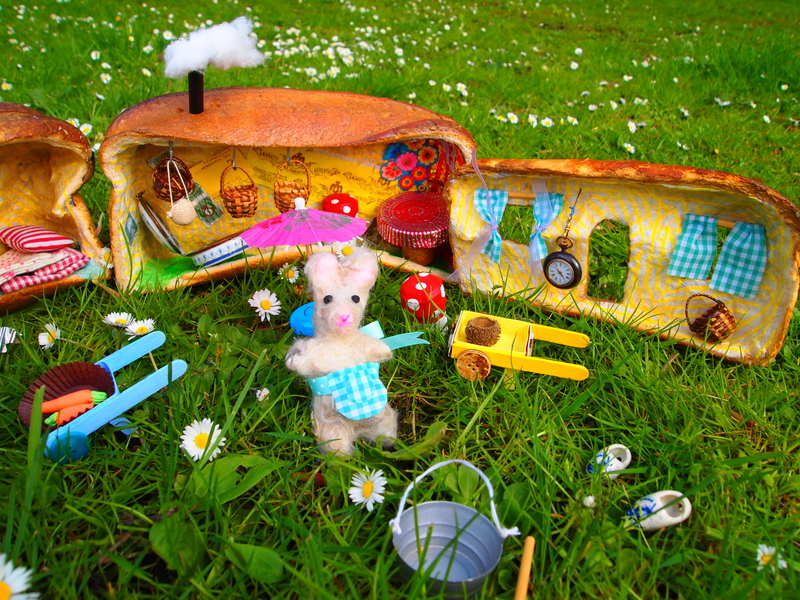 I believe the rabbits and mice are multiplying as I type ……so watch this space!